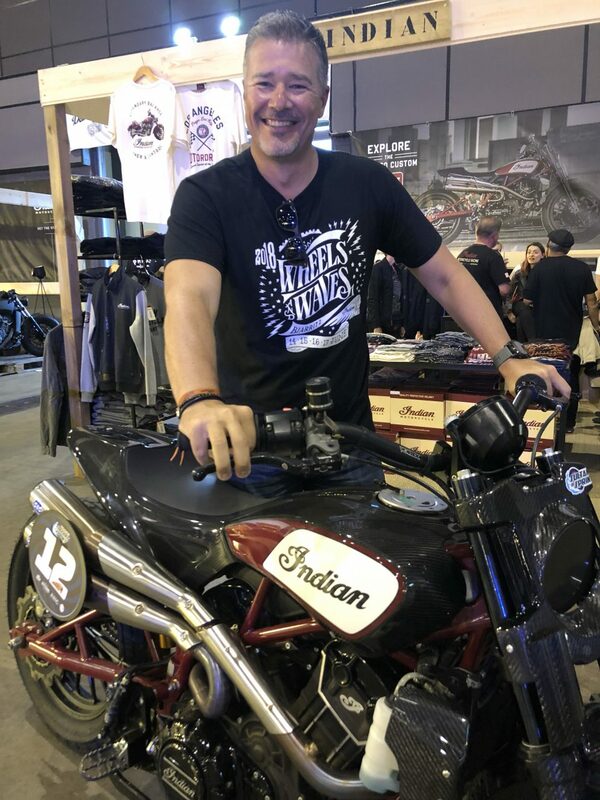 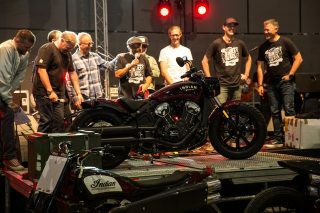 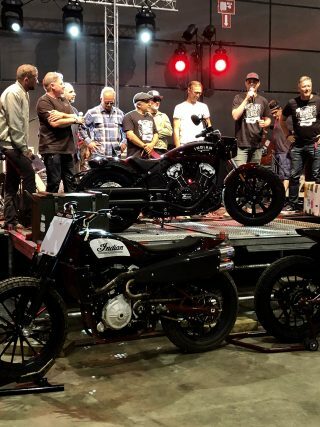 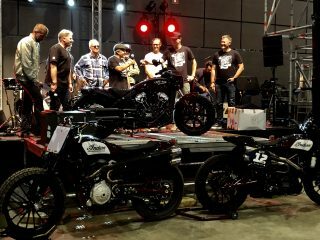 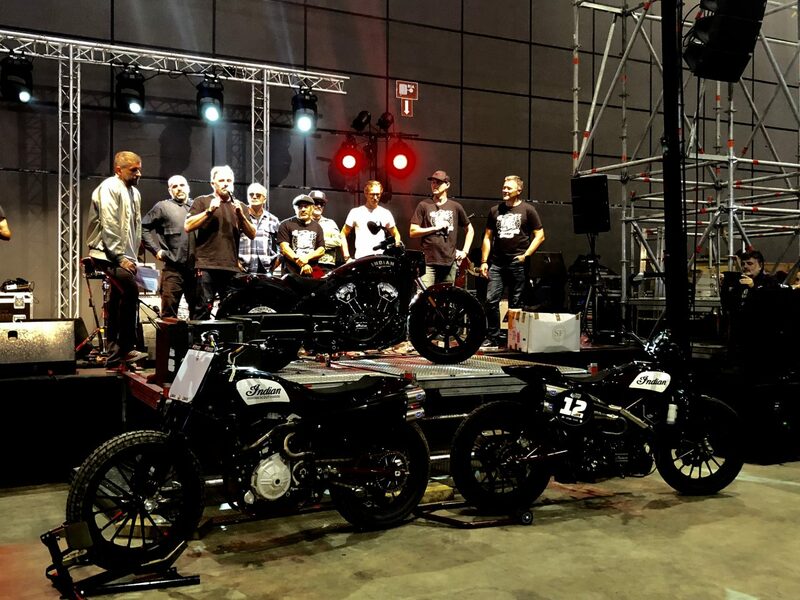 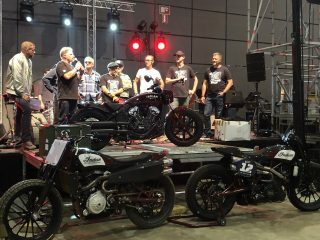 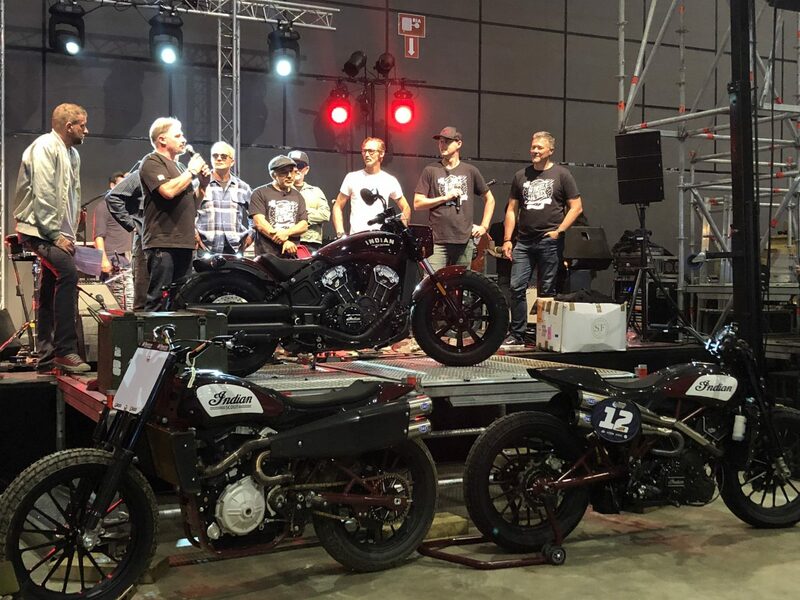 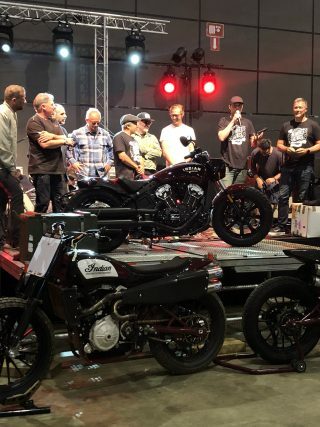 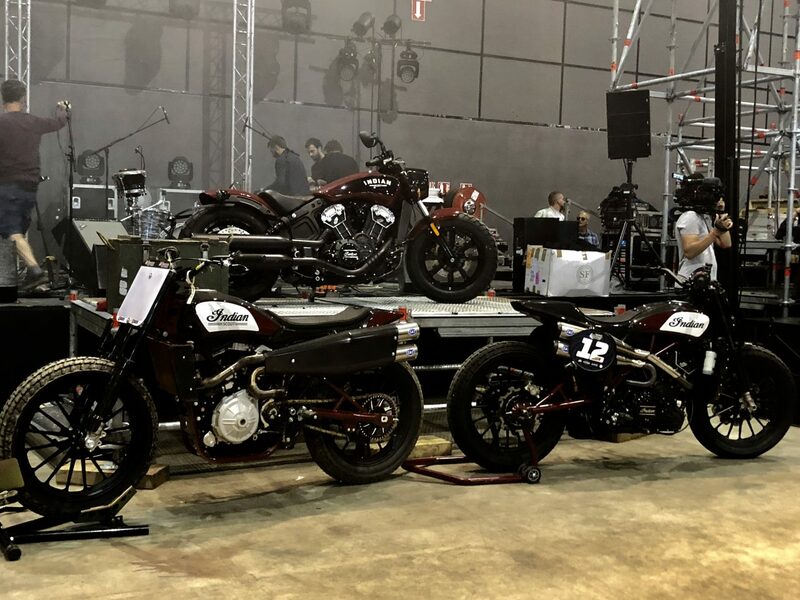 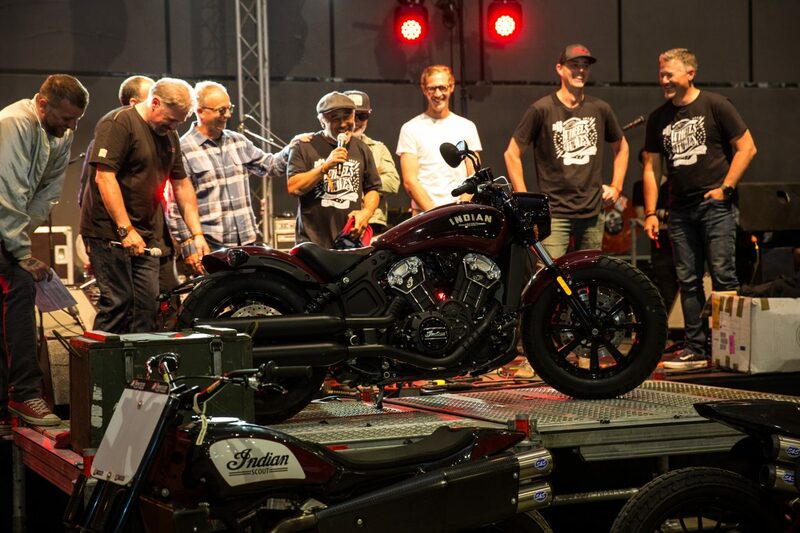 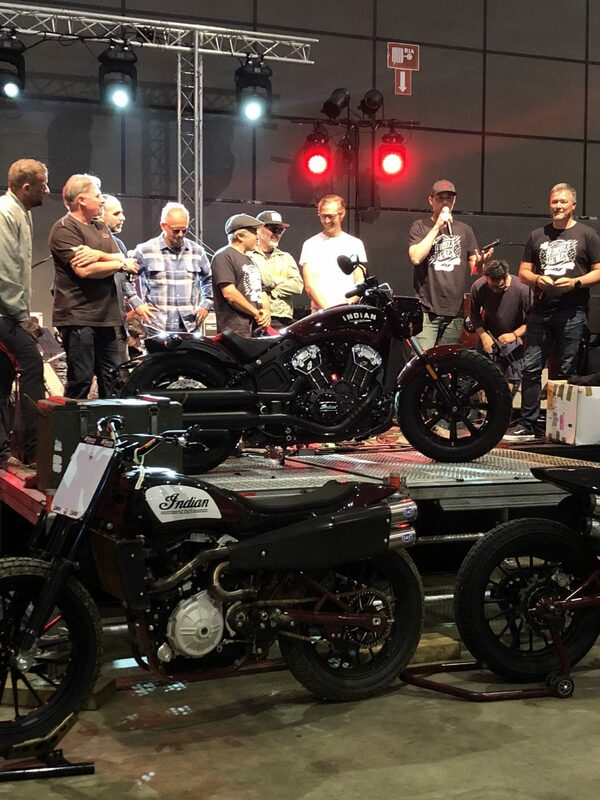 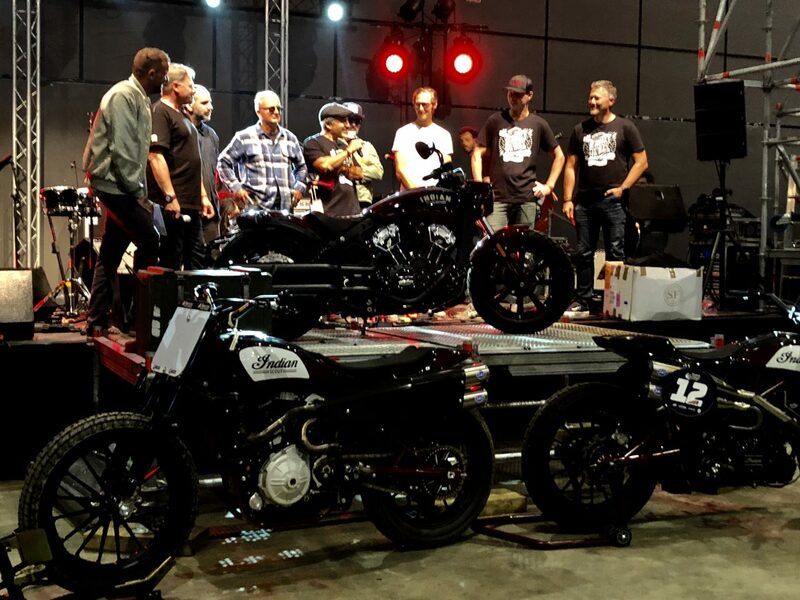 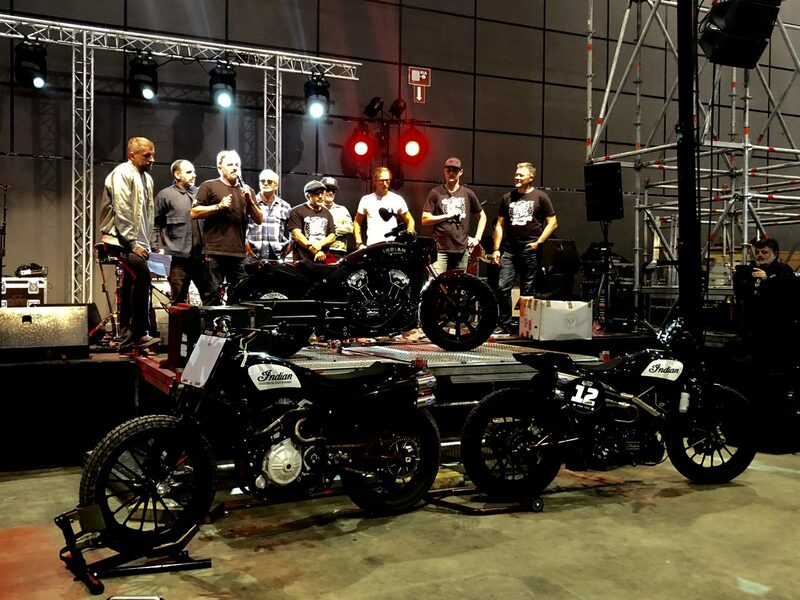 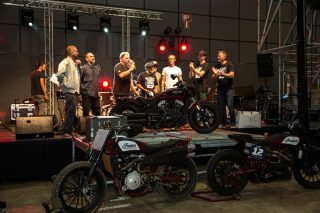 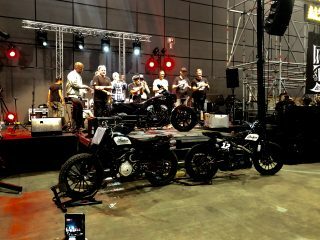 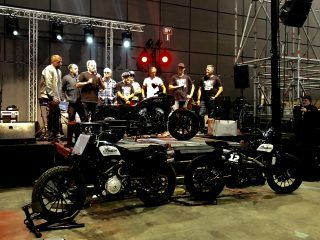 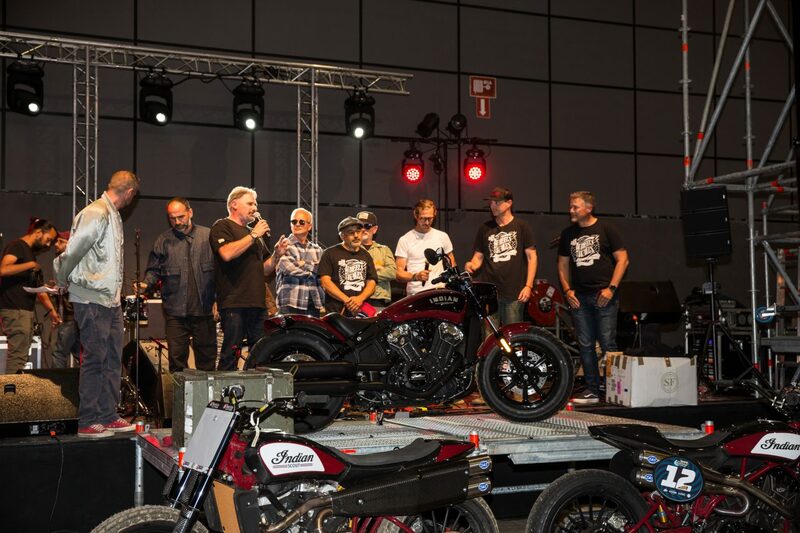 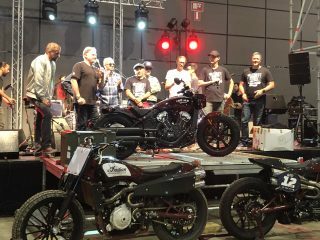 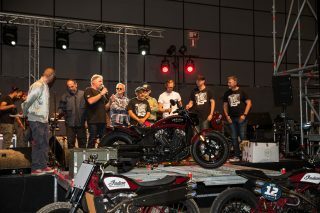 In addition to announcing production intentions, Indian also announced a prize draw where riders can enter to win one of the first bikes to come off the assembly line. 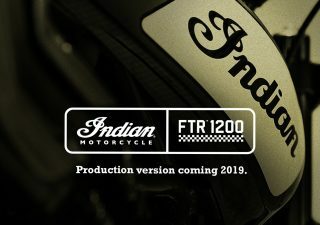 Riders who want to own the new Indian FTR 1200 can visit www.win-ftr1200.com for a chance to win the highly anticipated new model. That speculation was intensified by the company’s development of the FTR1200 Custom, a one-off build that toured global motorcycle shows this past year. 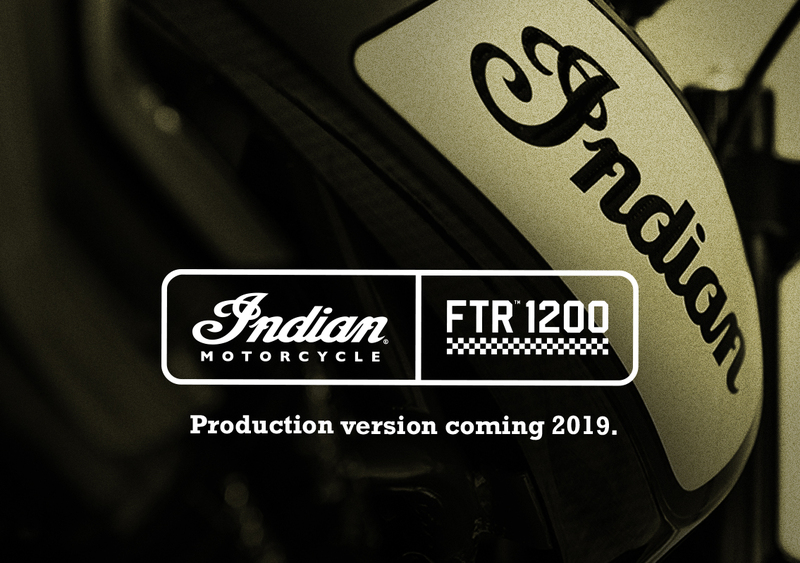 The new FTR 1200 will take inspiration, design and performance cues from these two predecessors, but will maintain a look and style all of its own. 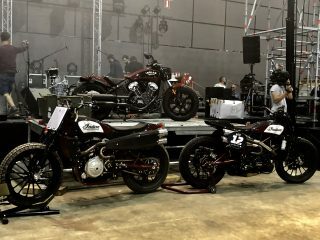 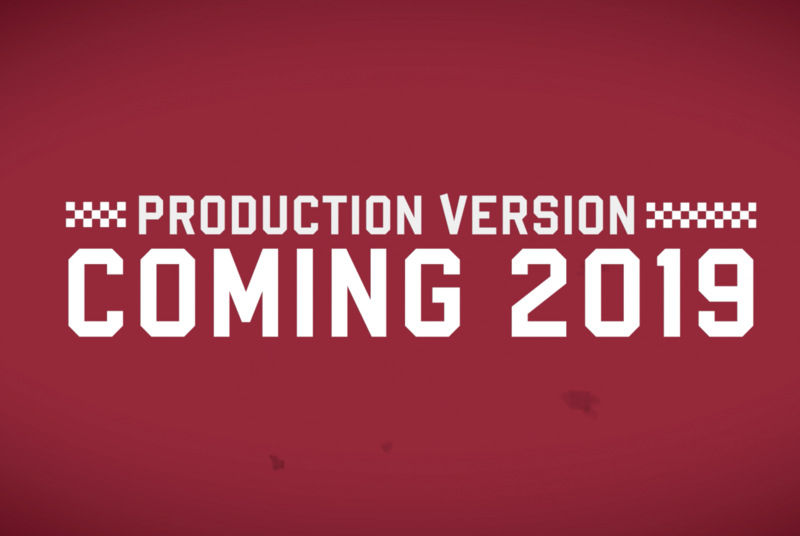 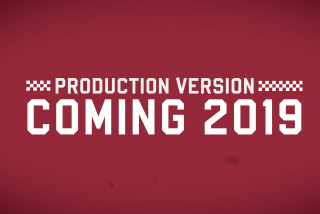 The FTR 1200’s full specification is yet to be announced, but it will have a flat tracker style, a trellis frame and be powered by a V-twin engine.